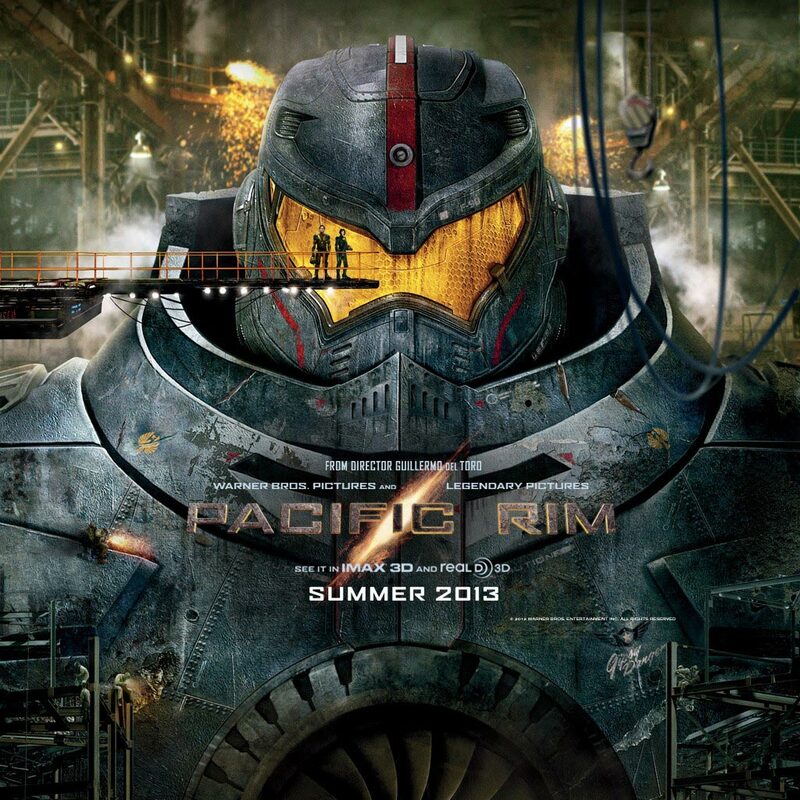 A film about giant robots beating up aliens … and it worked. When I first heard about this film from my brother I originally thought it would be okay at best and surprisingly the film surprised me on how good it was. The film is about a “war” that is happening between humanity and what they call “Kaiju”. When people first fight them they basically go all out and although they win they learn they need to create a new weapon and this weapon, the Jaeger, is what the film is about – a bunch of Jaegers and Kaiju beating each other up and to cancel the up and coming apocalypse of humanity. This entry was posted in Movies and tagged Action Film, Aliens, Ancient Models, Apocalypse, Becket, Brains, Brush Your Teeth, Budget Story, Co Pilot, Emotions, Final Thoughts, Giant Robots, Jaeger, Jaegers, Last Thoughts, Mankind, Massive Wall, New Weapon, Pacific Rim, Robot, Sci Fi, Sequel, Snat, Spoiler, United Nations, Witness on 14th July 2013 by Snat.